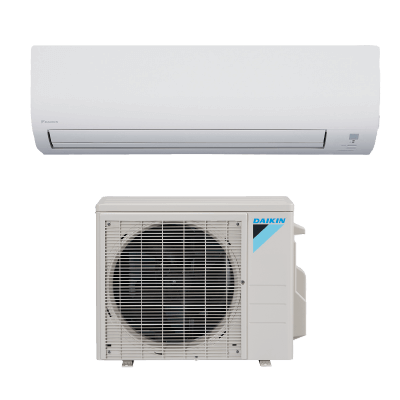 The Daikin 17 Series and 19 Series heat pumps and air conditioners are both energy efficient units which offer cost saving solutions for the consumer. Because of how similar they are consumers often wonder what the difference is, and which is the right unit for them. The 17 Series Daikin units come with 17 SEERs. This is ideal for comfort cooling. 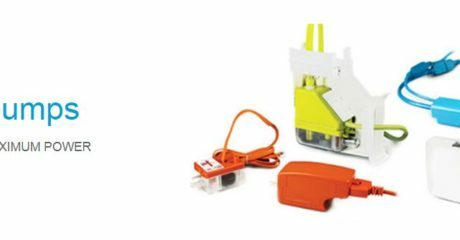 These models come with cooling to 10C and heat pumps offer heating to -15C. The Coefficient of Performance for the 17 Series is 3.68 and the extended parts warranty last for 10 years. The 19 Series Daikin units come with 19 SEERs. This is ideal for consumers who are looking for low ambient cooling. The 19 series offers cooling to -17C with the optional wind baffle and the heat pumps offer heating to -20C with the optional drain pan heater. The Coefficient of Performance for the 19 Series is 4.06 and the extended parts warranty runs for 12 years. Based on their needs consumers can decide which unit is more suitable for them.